Let’s face it! Every year, we mourn the end of the warm, sunny days of summer. We love the almost magical feel of the sun and the natural “healthy” glow it creates. * Everyone loves to have, as well as to see, a face that radiates health and confidence. Fear not! At Make Up First ® Pro Shop, we can create the illusion of a never-ending summer. Recreate the illusion of summer-kissed skin, with Kevyn Aucoin Celestial Bronzing Veil. This versatile bronzing powder contains two sections; in one section, the gold and copper micro-milled crystal pigments highlight; in the other, the warm matte bronzer sculpts and defines, as well as further provides a golden, flawless finish. Available in Dessert Days and Desert Nights. With Kevyn Aucoin Matte Bronzing Veil, an ultra-fine powder with a velvety texture that adds bronzing glow to the skin, summer never ends! 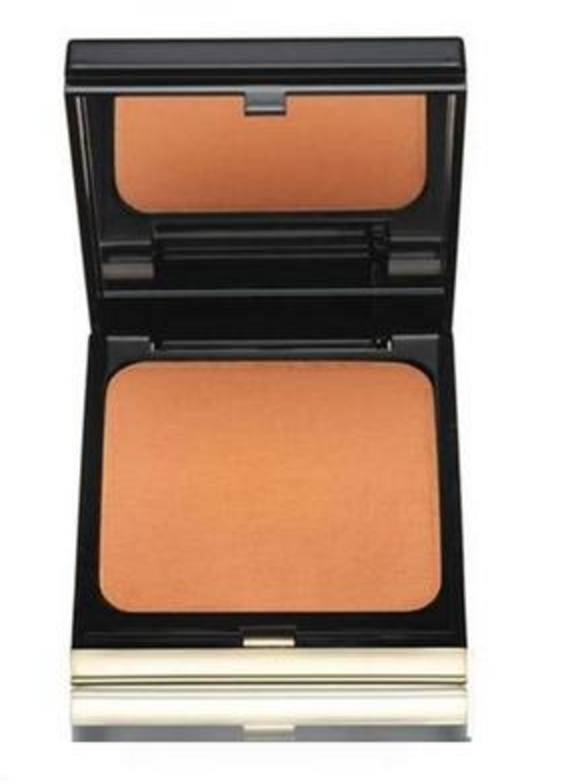 This multipurpose powder can be used for bronzing, highlighting, and sculpting. Gradated shades allow versatility for use on face and eyes. Formulated with nylon to promote "slip" for perfect, flawless application. *Don’t forget to use a sunscreen under your makeup every day of the year!